Participants will rotate through stations competing individually in several different events to earn points. All events will be timed or scored. Points will be tallied to reveal winners in each age group and gender at the end of the competition. 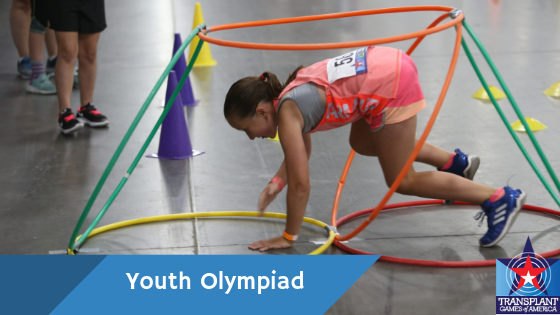 Once an event is completed and results are available, youth olympiad staff must record all competitors and scores to the appropriate system/documents. When electronic scoring is being utilized a manual backup system must be in place to record results. When available, during the course of competition, sports directors may post results (identified as preliminary) for public and competitor review. Upon conclusion of the day’s competition, sports directors must submit final results for each event. Manual documents must be signed and dated by the appropriate staff member. Results will be reviewed for accuracy and posted in the TGA Village. **Rules and format are subject to change and may be modified based on each competition.